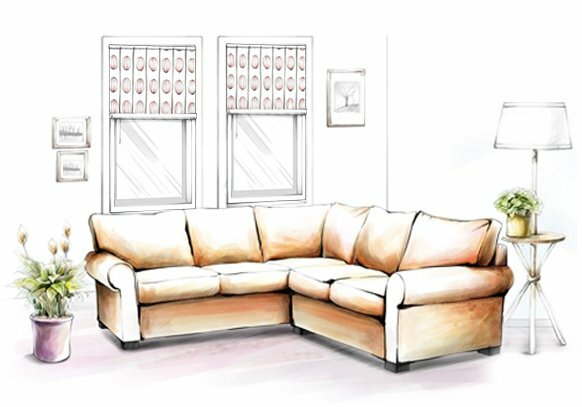 We love it when you have a warm and welcoming living space that lets your family and friends have a good time. 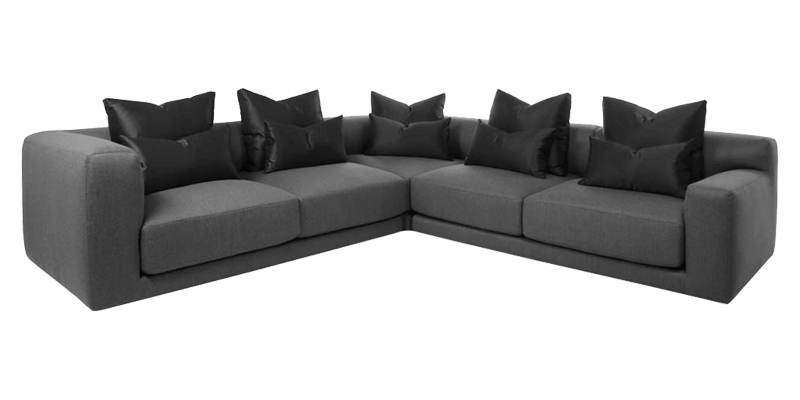 Our collection of L shaped and sectional sofas is especially handcrafted to give you those moments of long conversations and memories. 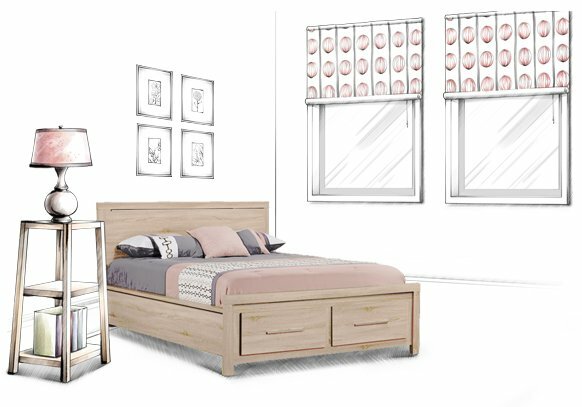 Transcending exceptional and unique designs, bringing moments of togetherness is what we strive to achieve with our grand customizable range. 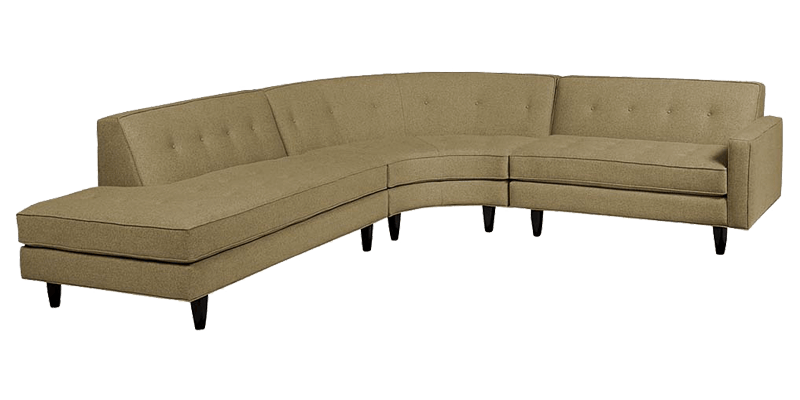 Getting extra seating options has never been this conveniently elegant. 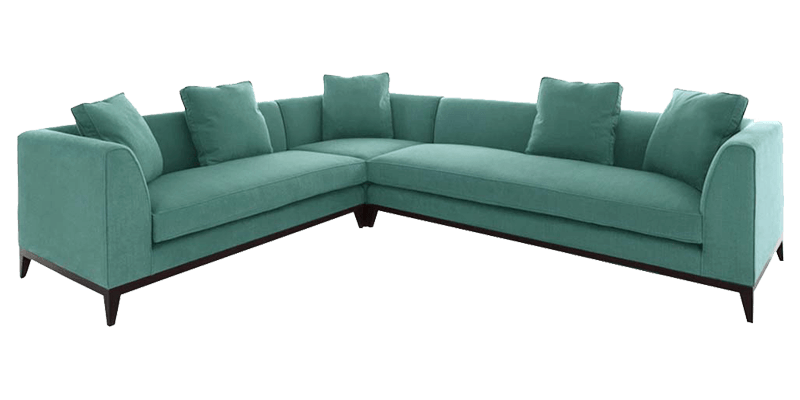 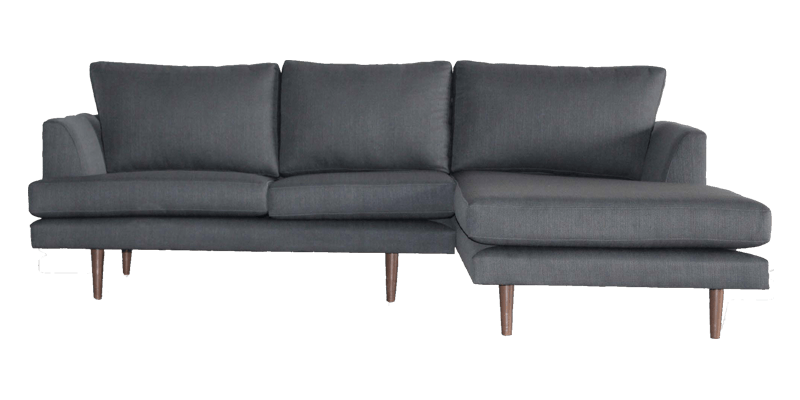 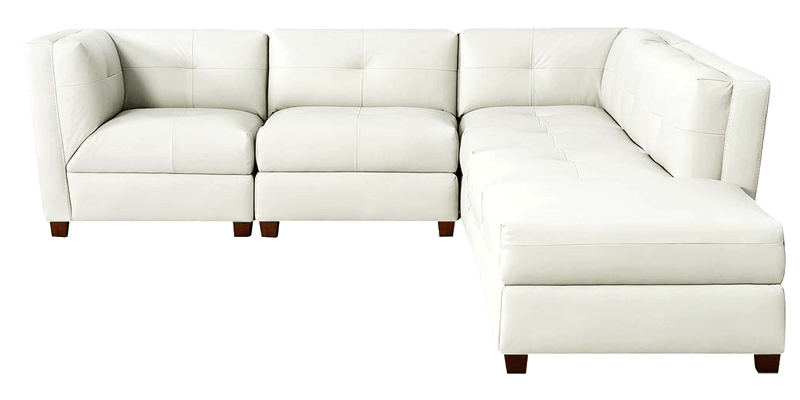 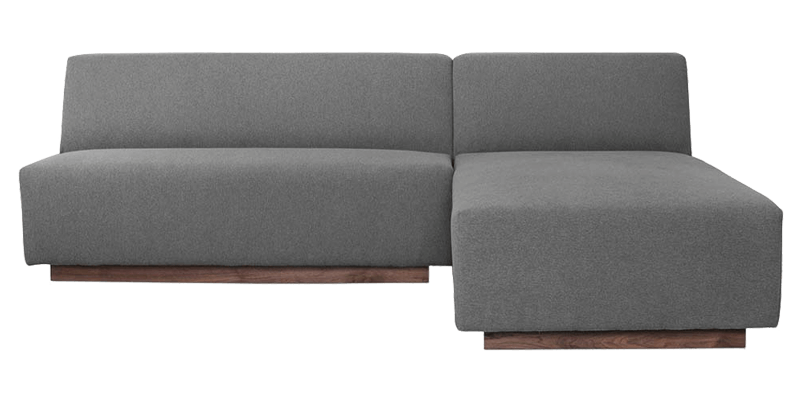 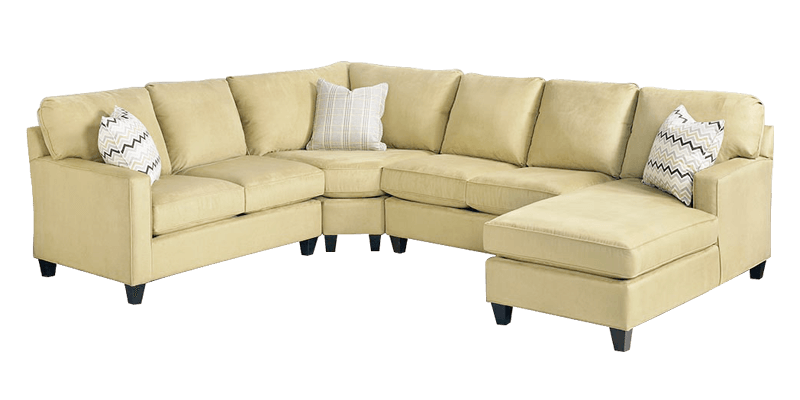 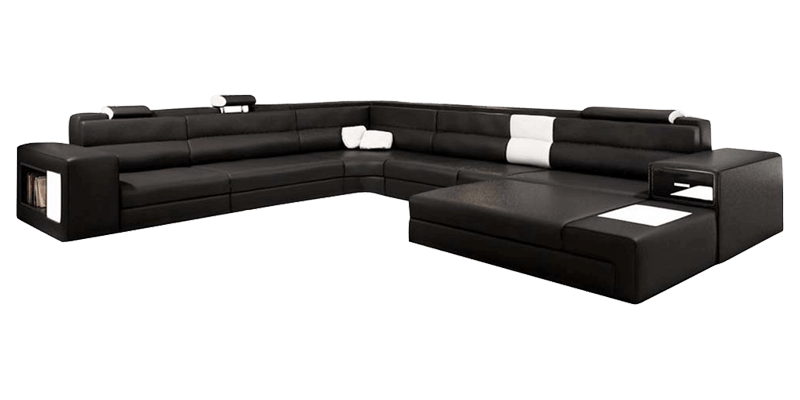 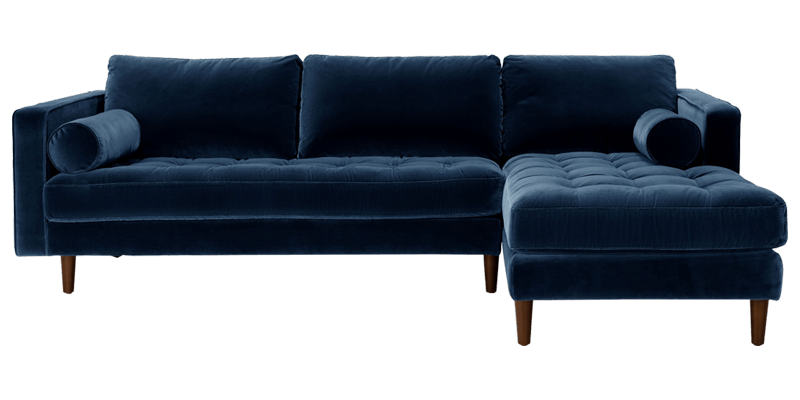 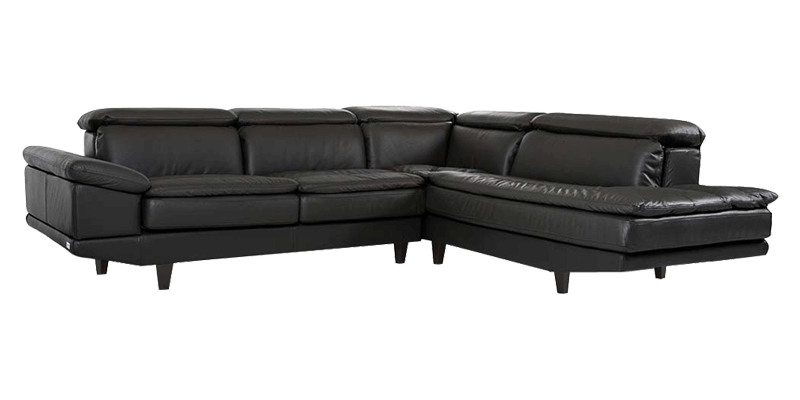 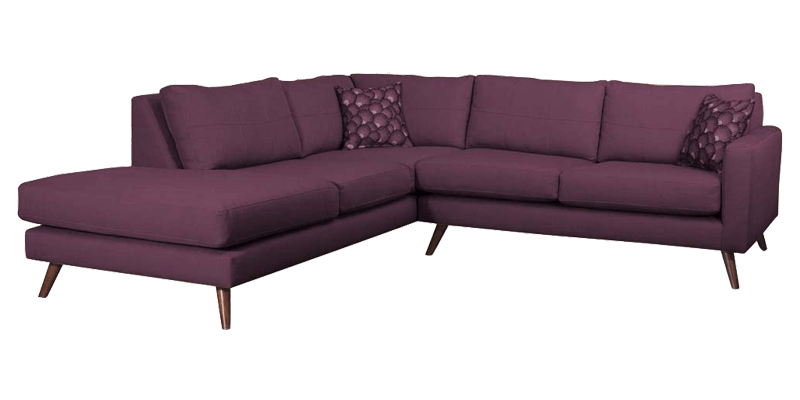 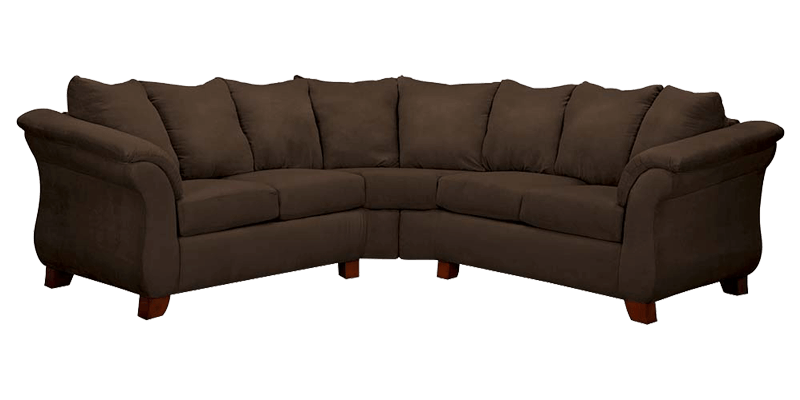 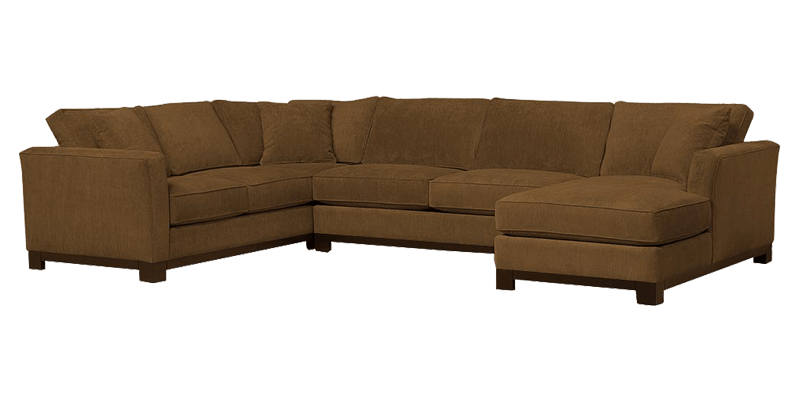 Whether you love entertaining guests and hosting parties or usually like to have your entire family having a good time together, these sectional and L-shaped sofa sets cater all your seating needs. 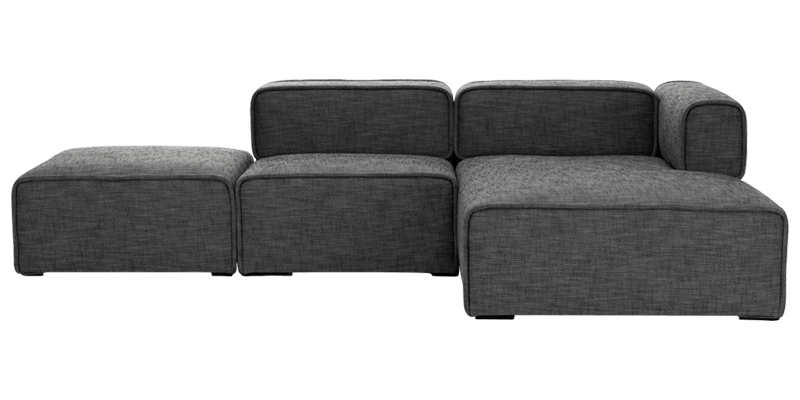 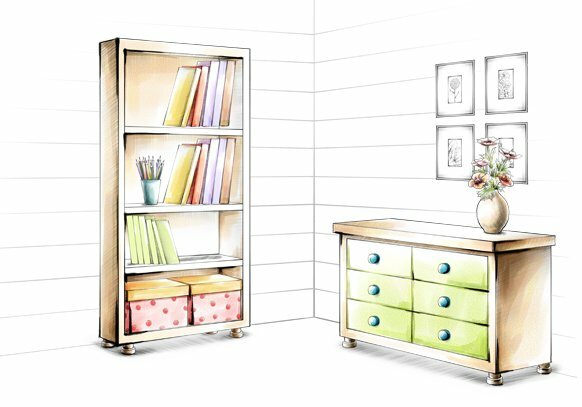 It fits right into your space, leaving out no corner wasted or unused, hence offering more functionality. 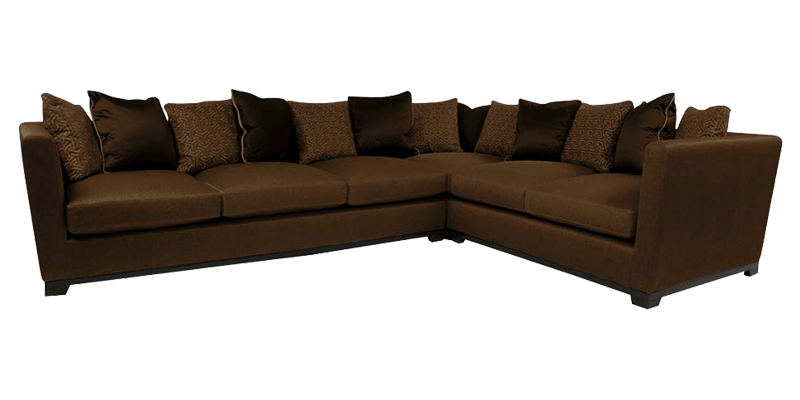 From the sprawling type that ushers in luxury to the more compact ones for your everyday use, our collection has it all. 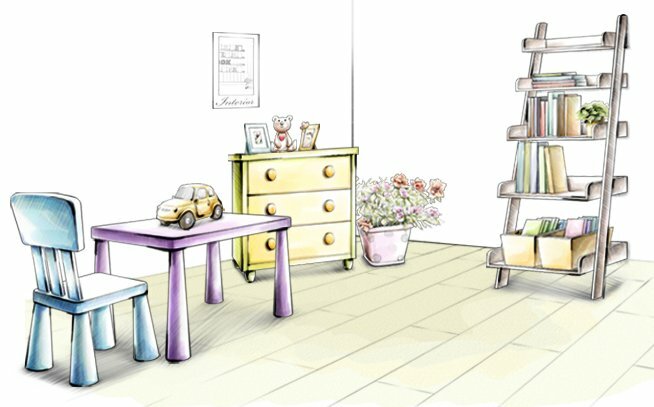 Our collection is designed to give your home its unique personality. 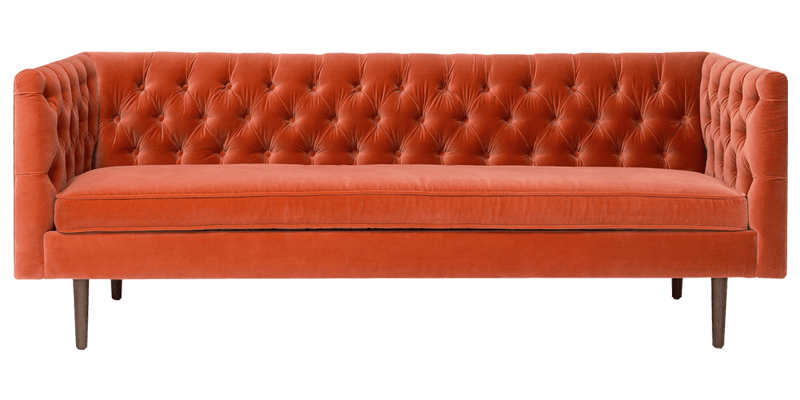 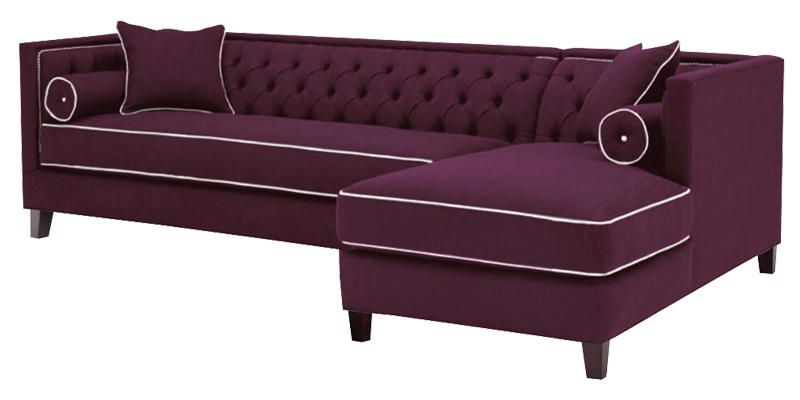 With globally inspired designs, every furniture piece carries its distinct style and impression. 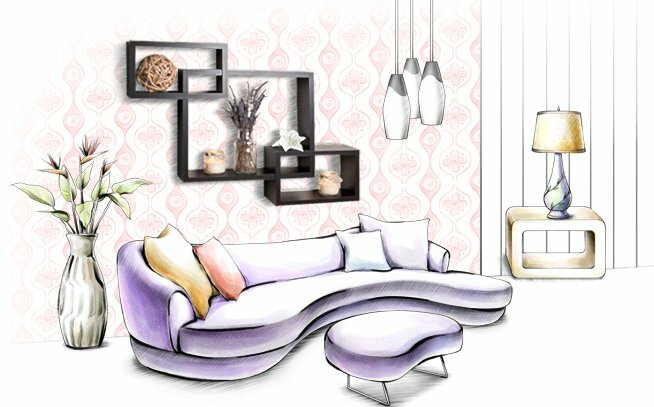 Our eclectic handmade collection holds everything from the classy classic and retro modern to the futuristic contemporary style. 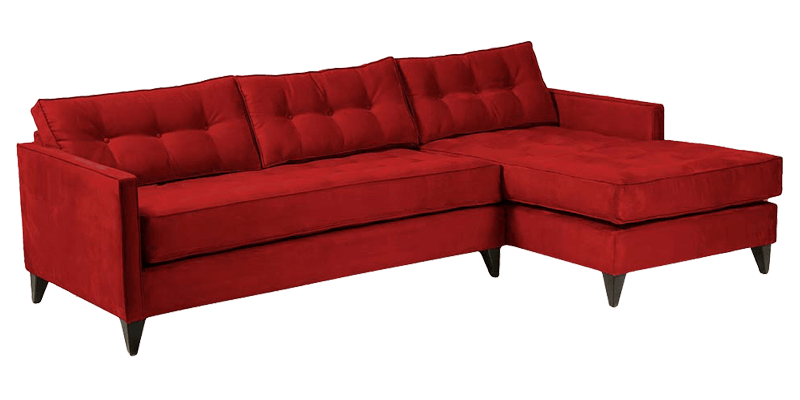 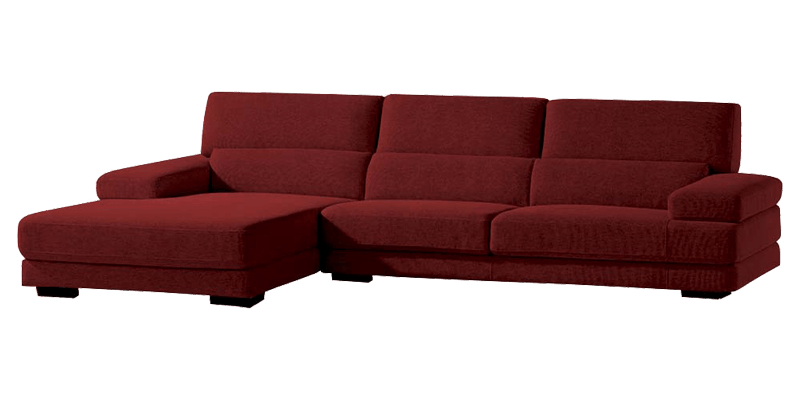 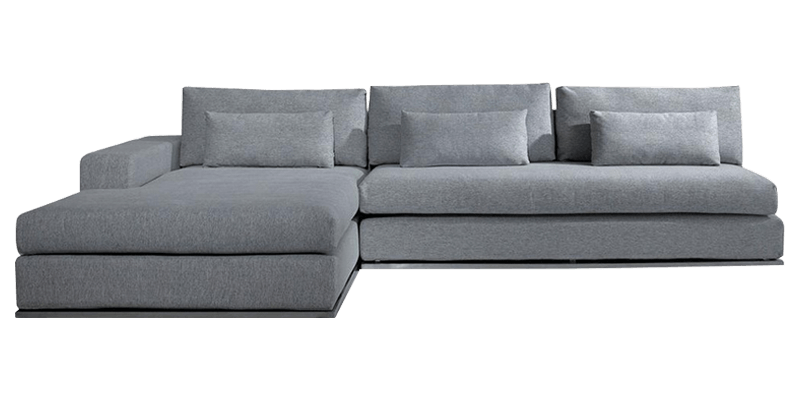 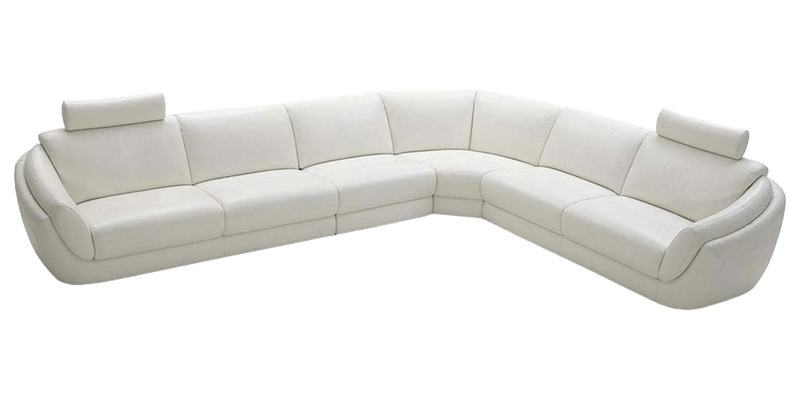 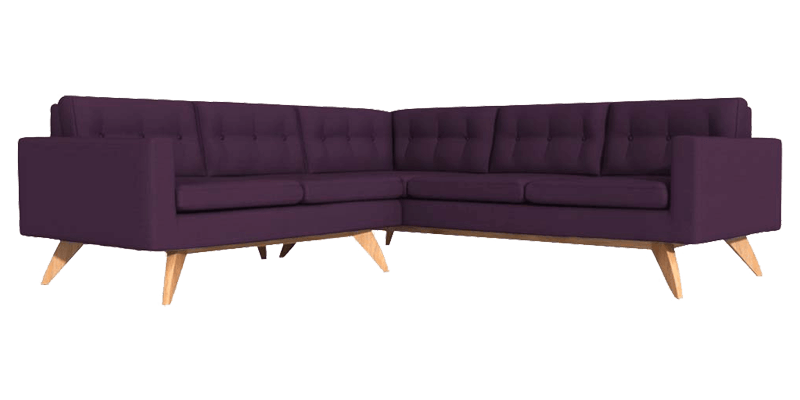 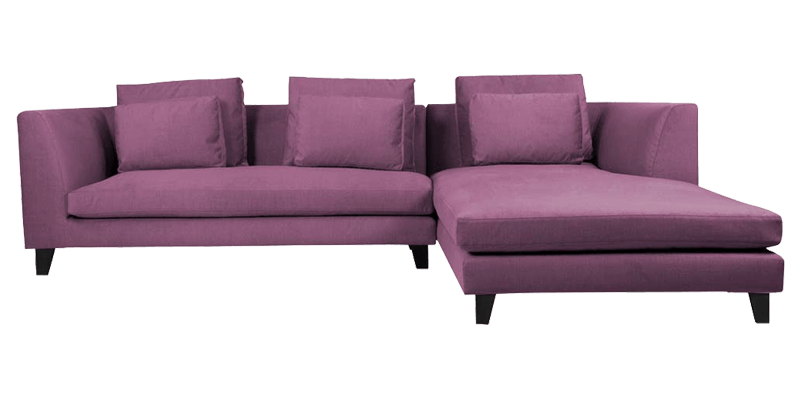 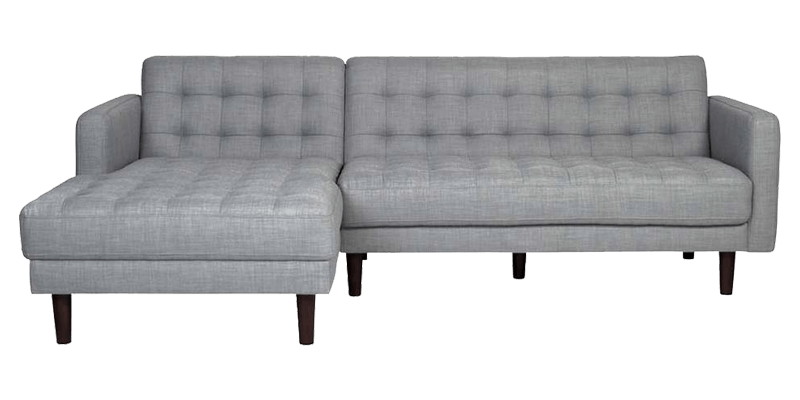 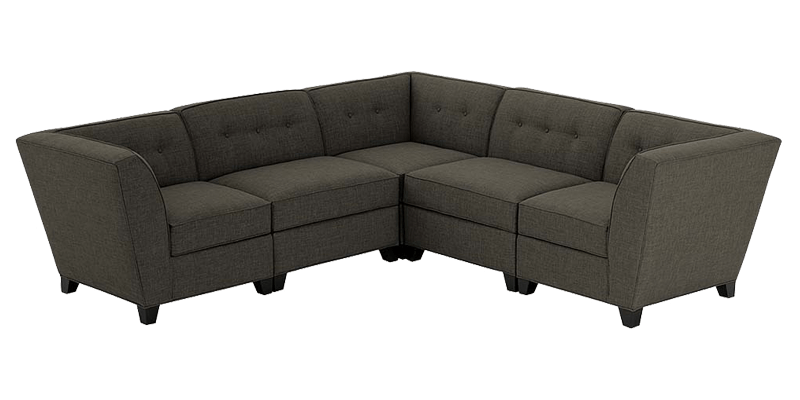 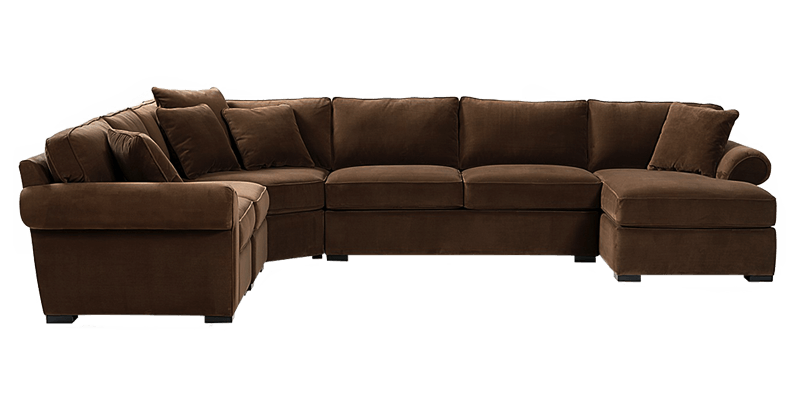 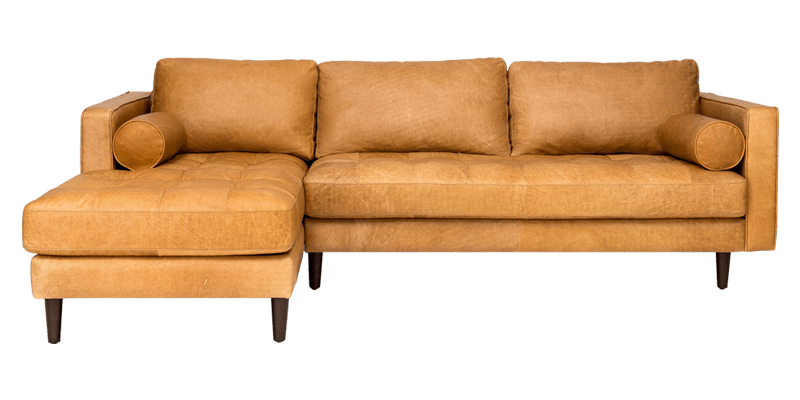 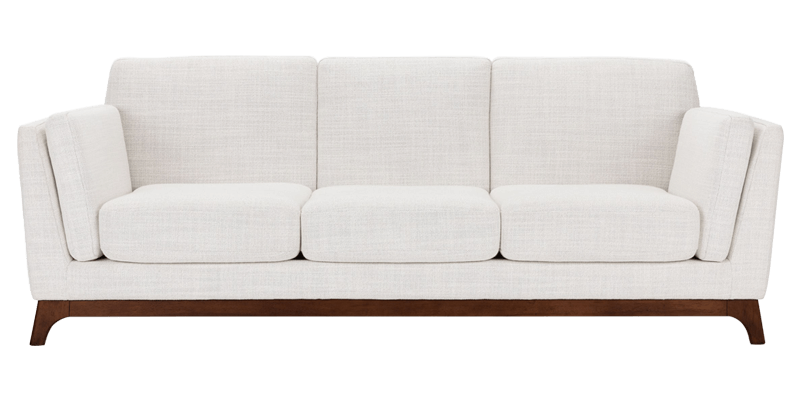 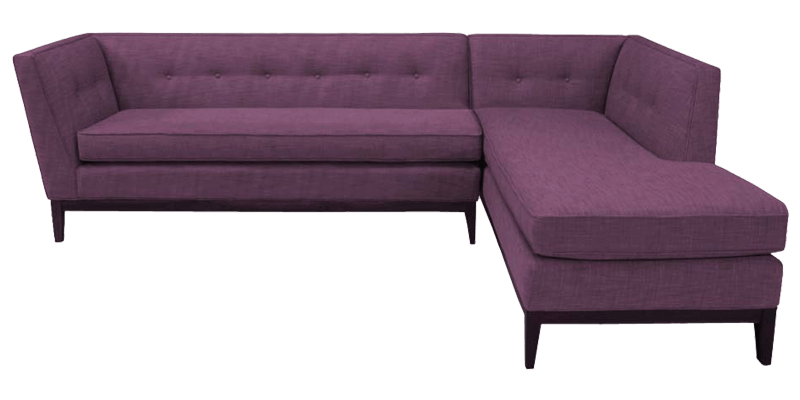 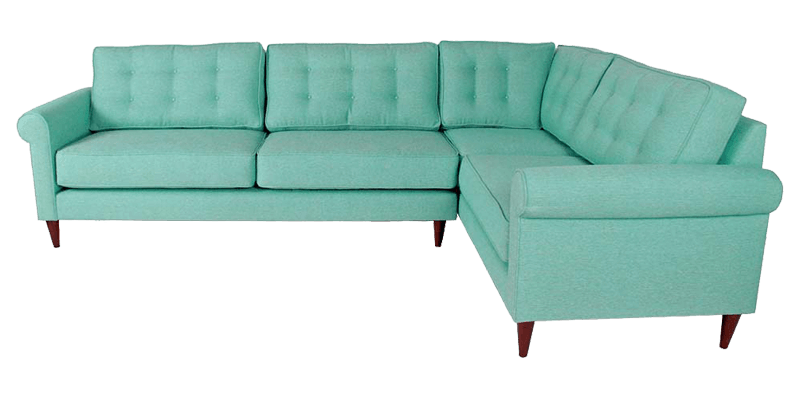 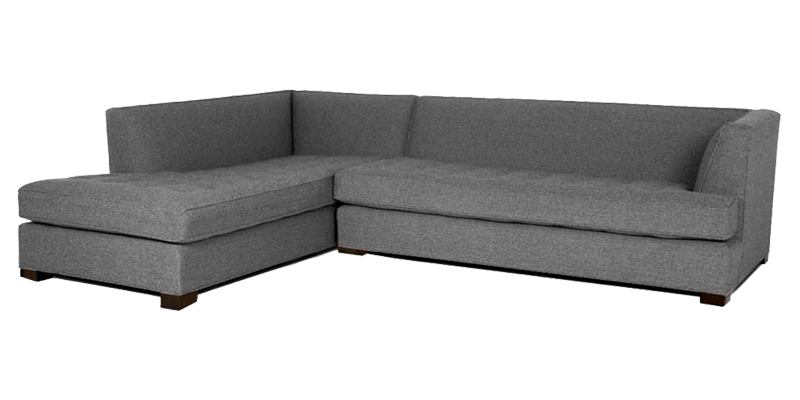 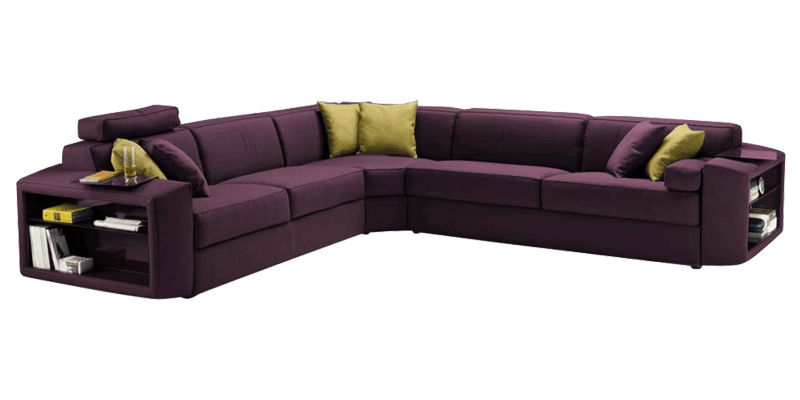 L-shaped and corner sofas blend easily into the available space to create comfortable seating areas. 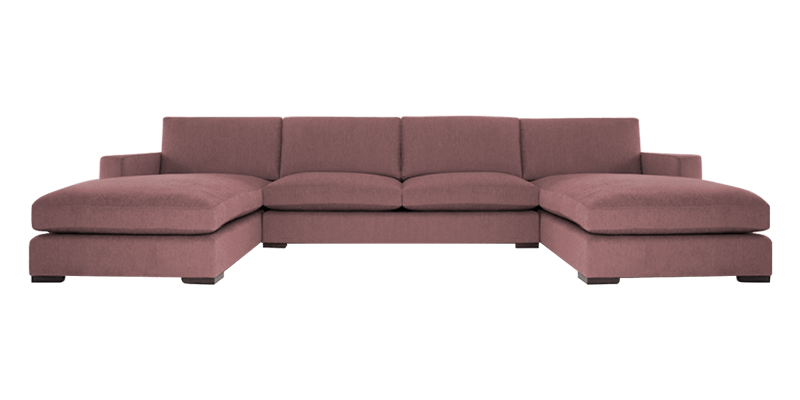 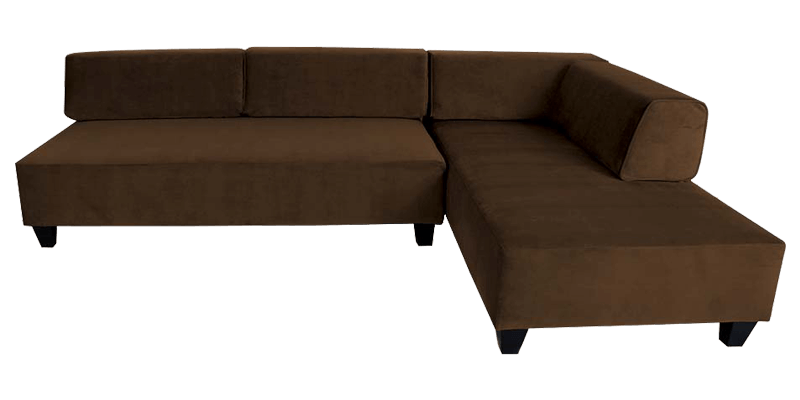 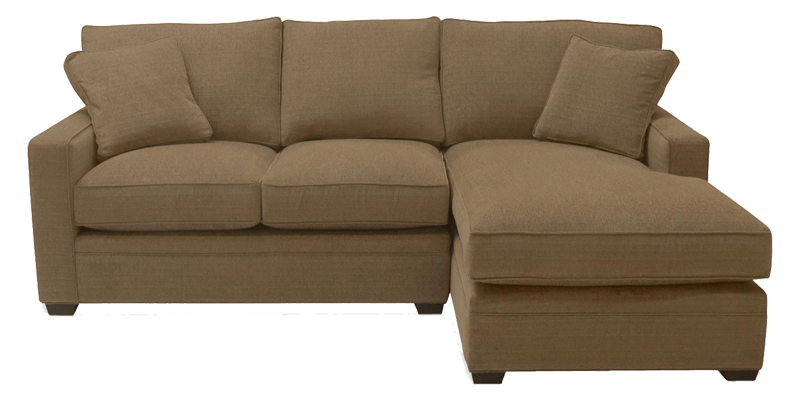 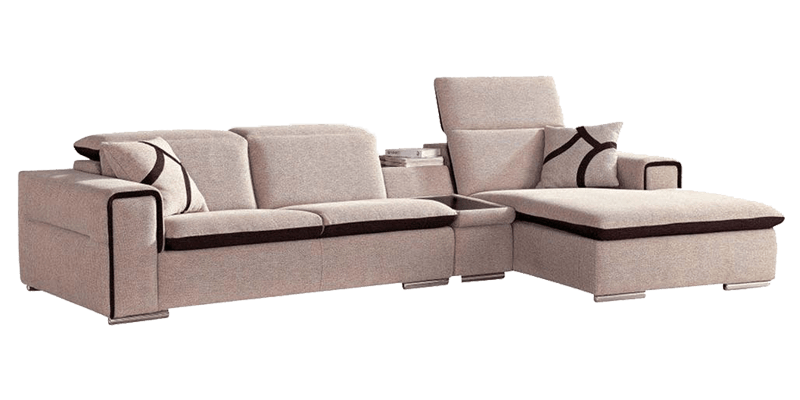 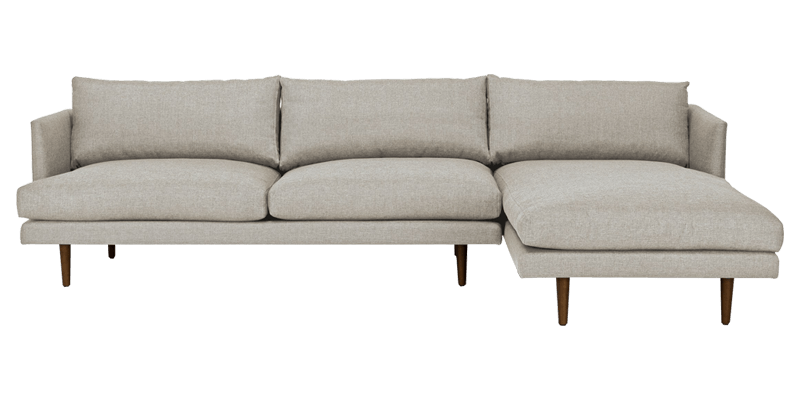 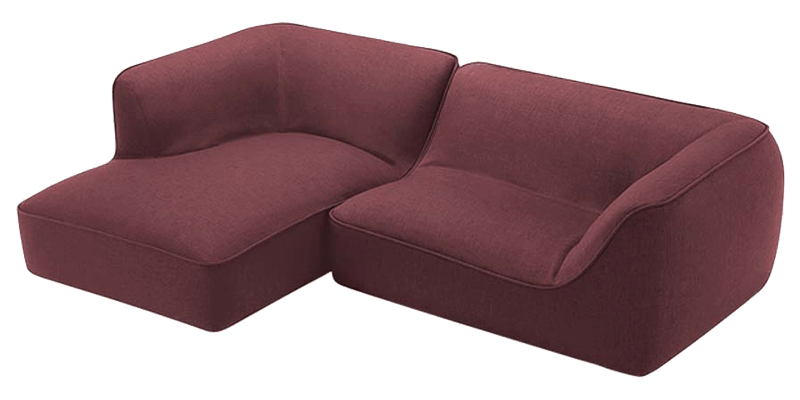 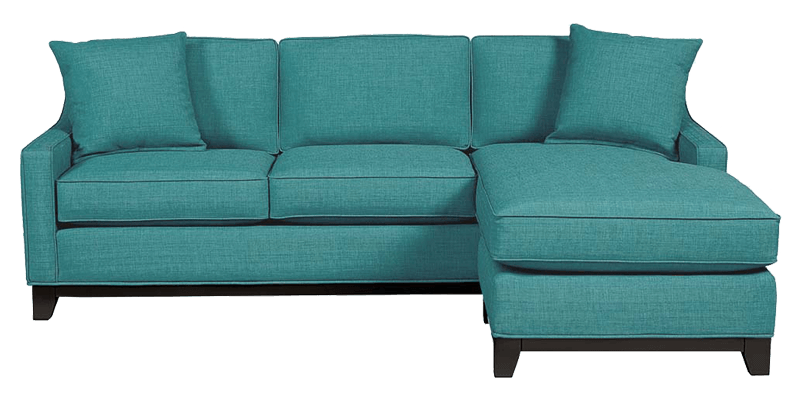 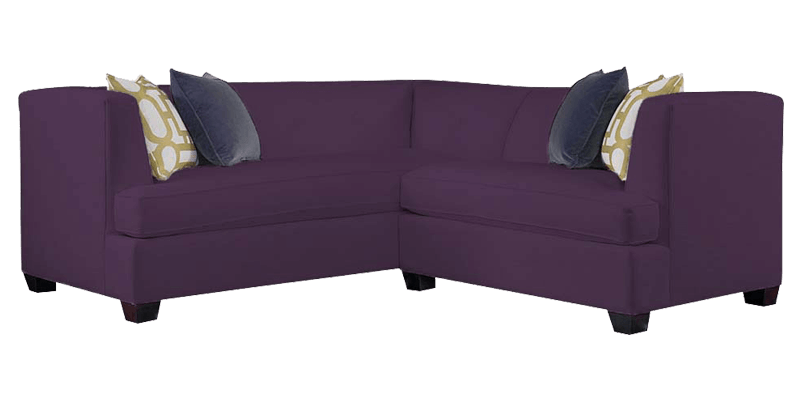 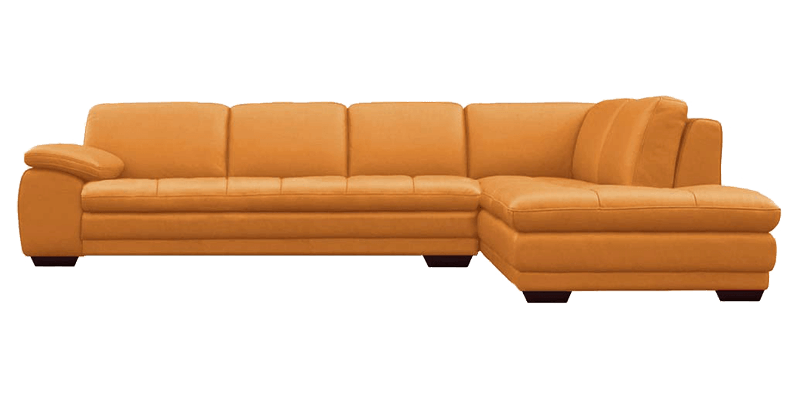 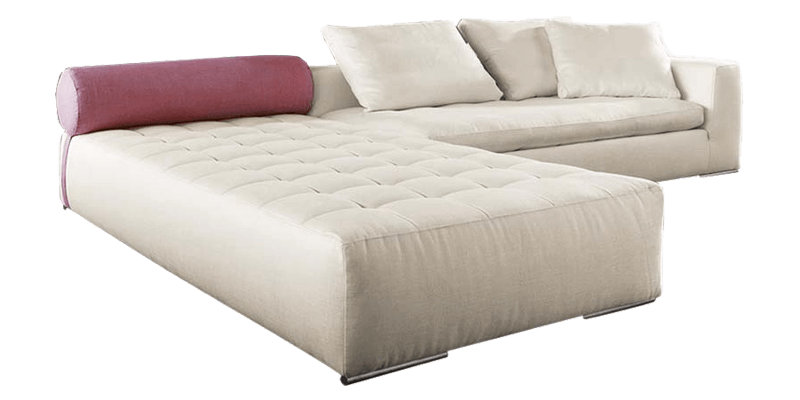 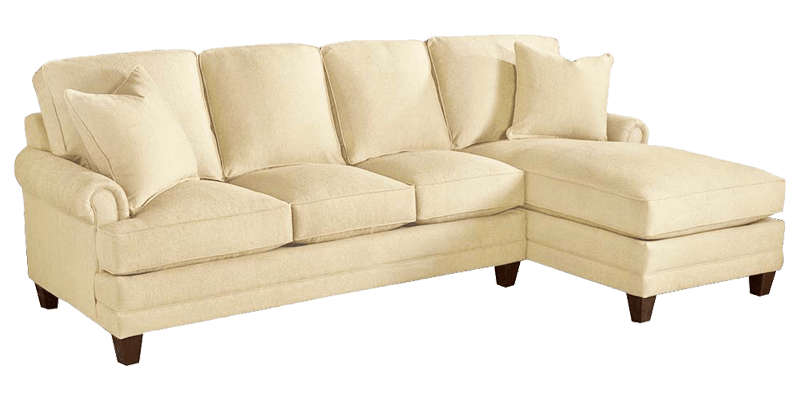 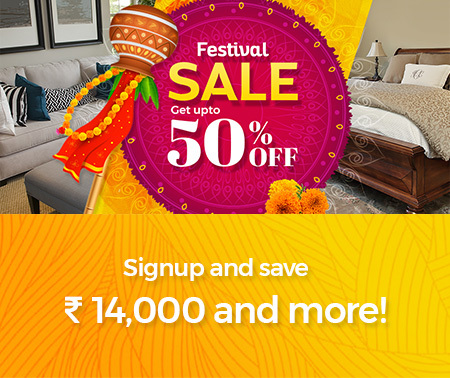 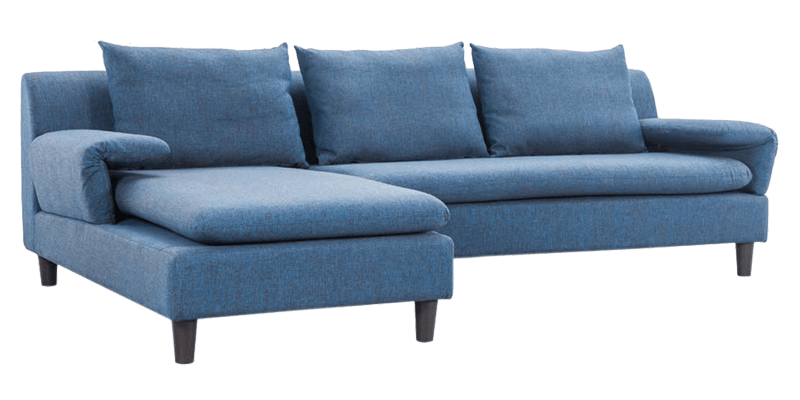 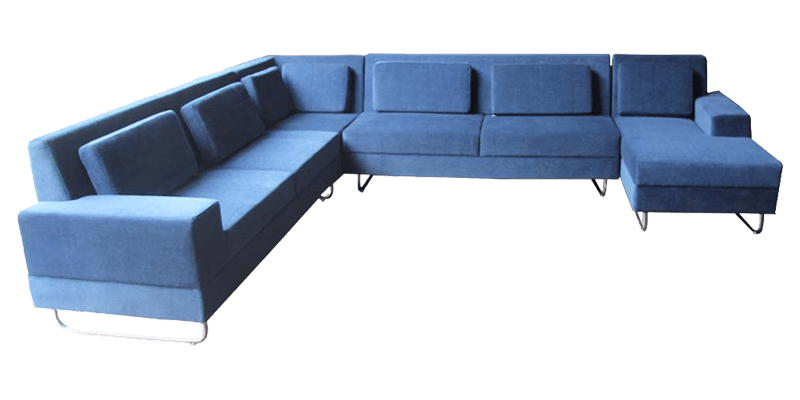 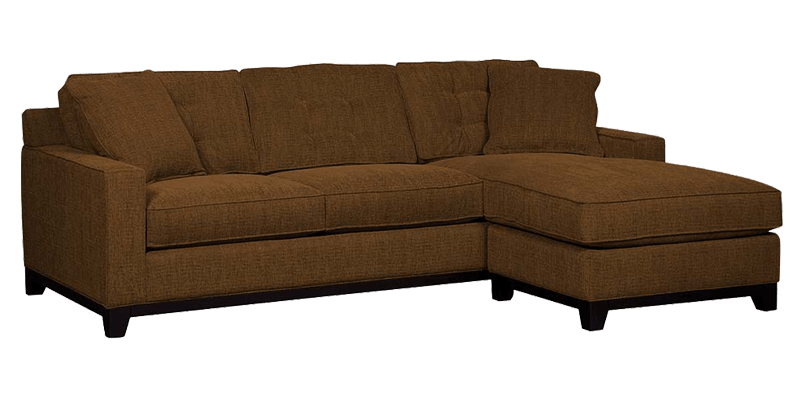 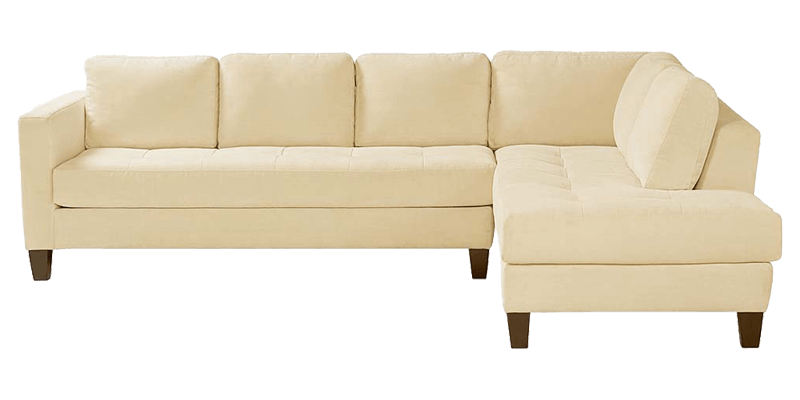 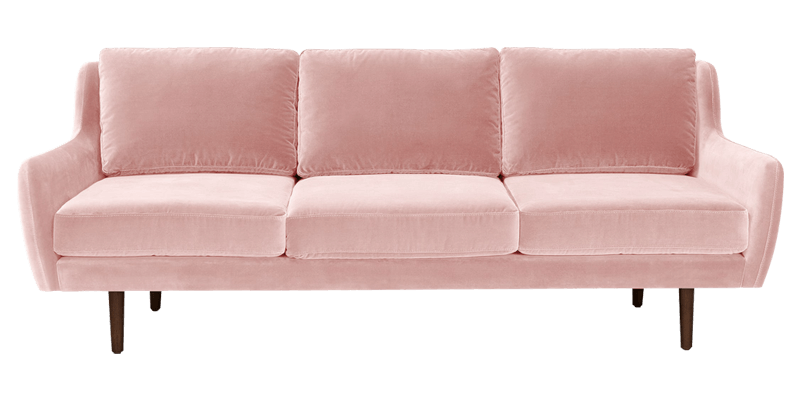 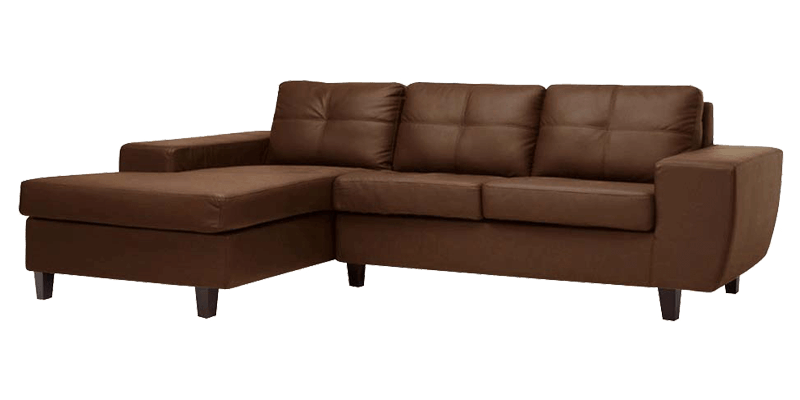 When it comes to buying sectional and L-shaped sofa sets online in India, Afydecor is the best one stop solution for your furniture needs. 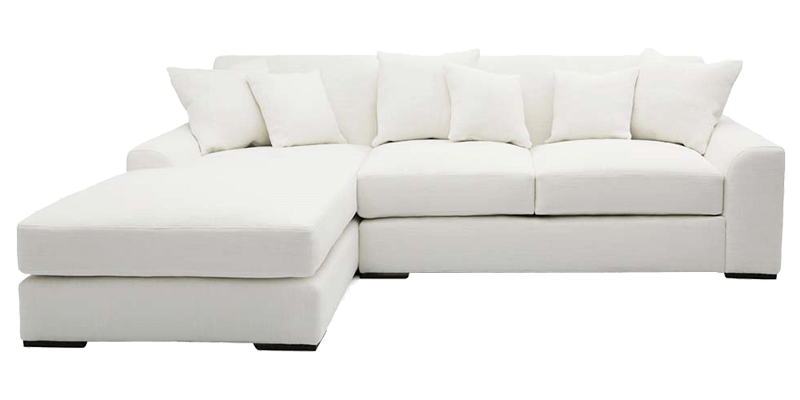 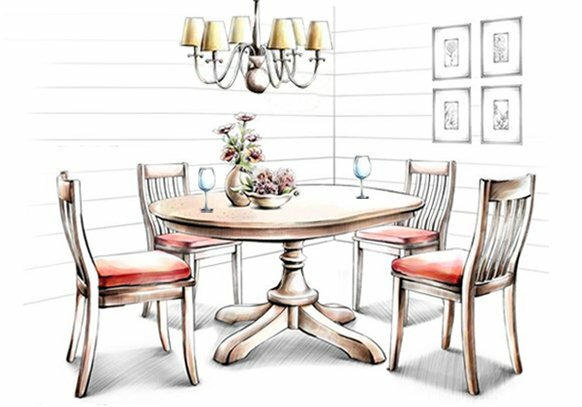 From customizing your furniture according to your needs to being with you at every step, we make the entire process absolutely easy and enjoyable for you.